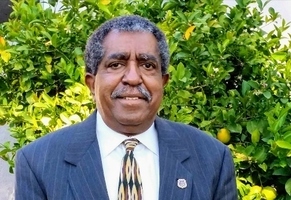 Provide comfort for the family of Harold Reese with a meaningful gesture of sympathy. Per Family Request: Your expression of love through plants are welcomed. Per Family Request: Your expression of love through plants are welcomed. The Omega Psi Phi will have a service from 11:00am-Noon. 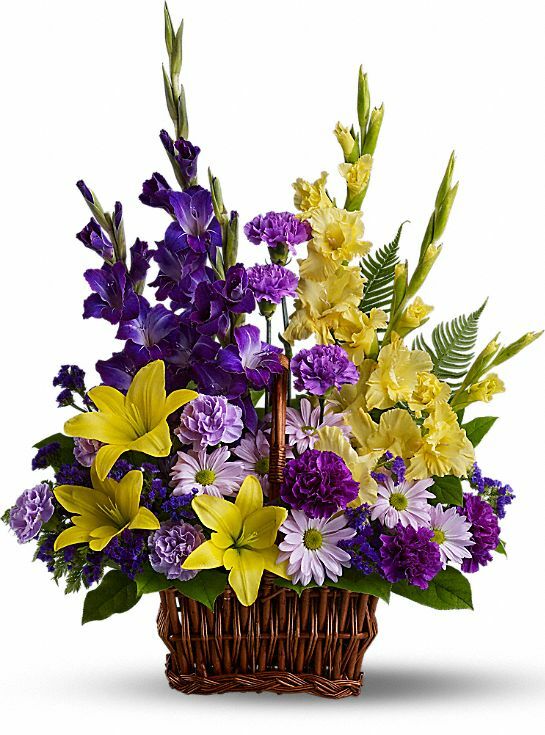 Alfonso and Theresa Cardona and The Harrells& Pittmans- Avis, Ayana,Jerry,El have sent flowers to the family of Harold Glenn Reese. 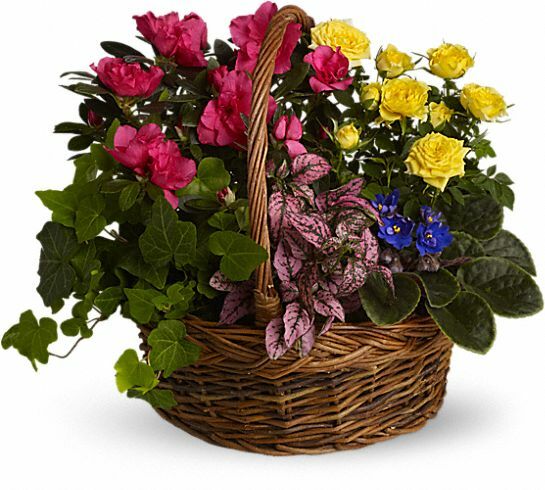 Alfonso and Theresa Cardona purchased the Blooming Garden Basket for the family of Harold Reese. To The Reese's. Words cannot express how much we are missing Harold already. Rest well in paradise my friend. We love you! The Harrells& Pittmans- Avis, Ayana,Jerry,El purchased flowers for the family of Harold Reese.